We’re excited to be updating the blog again with another new feature. You’ve seen that we recently introduced a new, searchable recipe box that allows you to easily select recipe ingredients and categories. Well, now we’ve taken that same widget and applied it to our DIY page! It’s now simpler than ever to look for a type of project, craft or repair on our blog and find it easy by category. 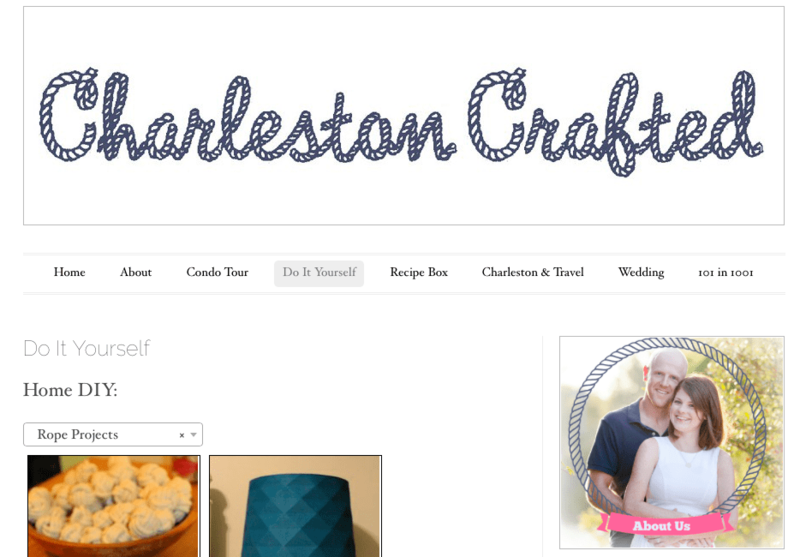 Once you click on our Do It Yourself tab, you’ll see the grid come up with a clickable search box at the top. Simply click on that drop down box and look for the category of project, repair or renovation that you’re interested in and see all the projects that we’ve done in that category. Then scroll down and click on the project and it will open up in a new tab for you. We also have a search bar on our holiday DIY projects at the bottom. 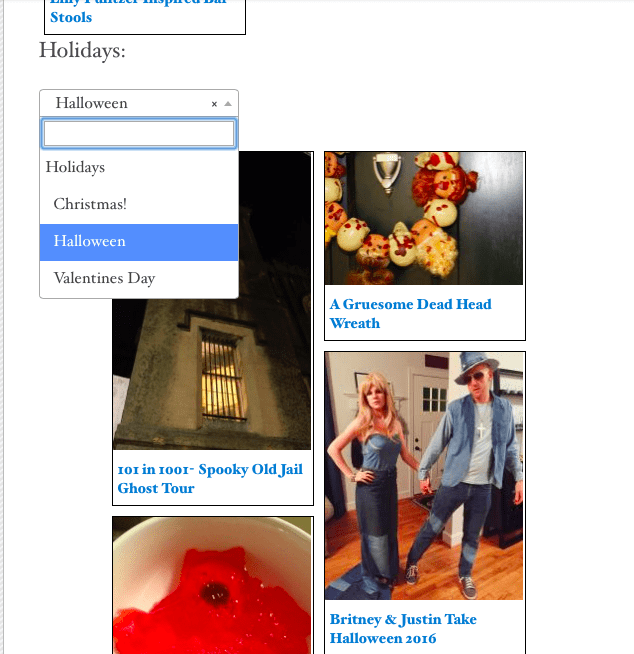 Just scroll down and click on one of our holiday categories of Christmas, Halloween and Valentine’s Day. Here you can find specific crafts, recipes, costumes, decor and more for these holidays. 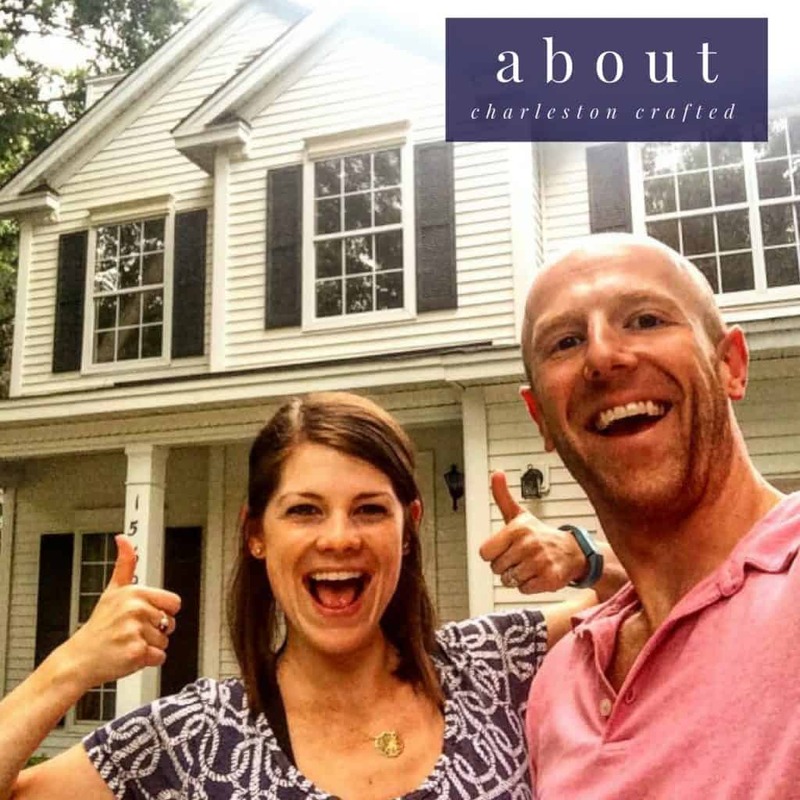 If you’re a follow along, visual learner, check it out on our YouTube channel video and subscribe to our channel if you like what you see! 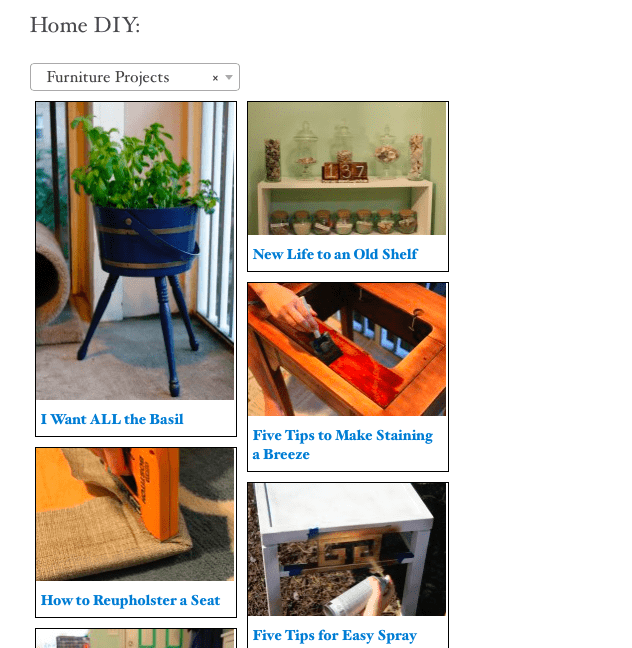 Hope you enjoy our new easy, searchable DIY page!